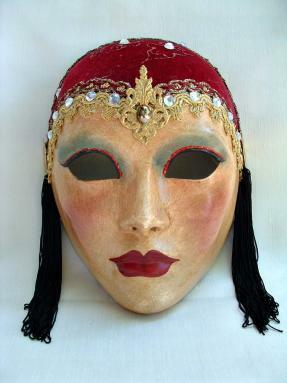 Become another person, if only for night, with these captivating venetian masks. 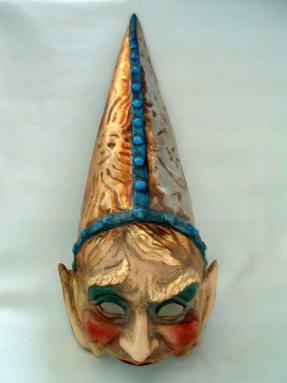 Representing the most prolific characters from the Italian carnivale. 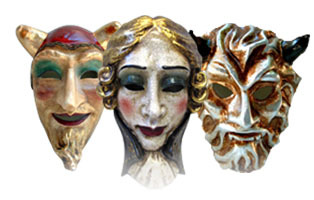 Each mask has its own story to tell, these characters each have their own unique qualities. 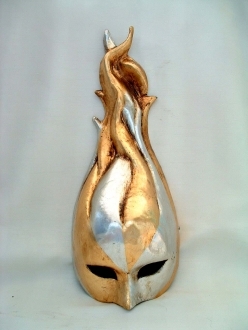 Whether you'd like to represent your true self or become something you're not, there is a mask for everyone. 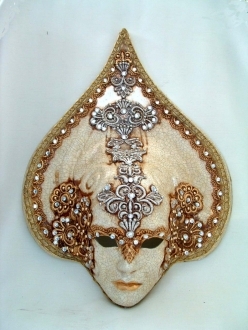 Handmade in Venice Italy by master craftsmen, these are fine examples of the ancient art of mask making that is unique to Venice and has been a mainstay of that cities’ famous carnival. 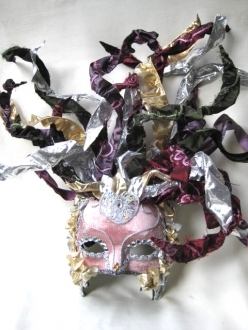 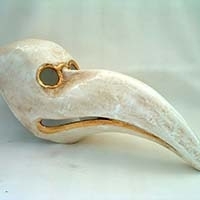 Think masked ball or think beautiful decorative art piece that will have everyone talking. 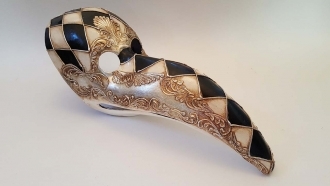 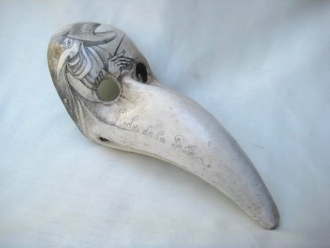 Either way, our Venetian masks are beautiful examples of classic venetian chartacters. 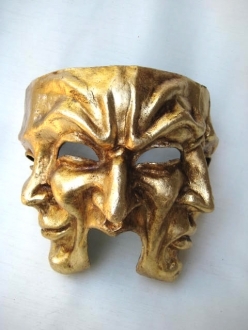 Take a look and see which one is a must have for you today!